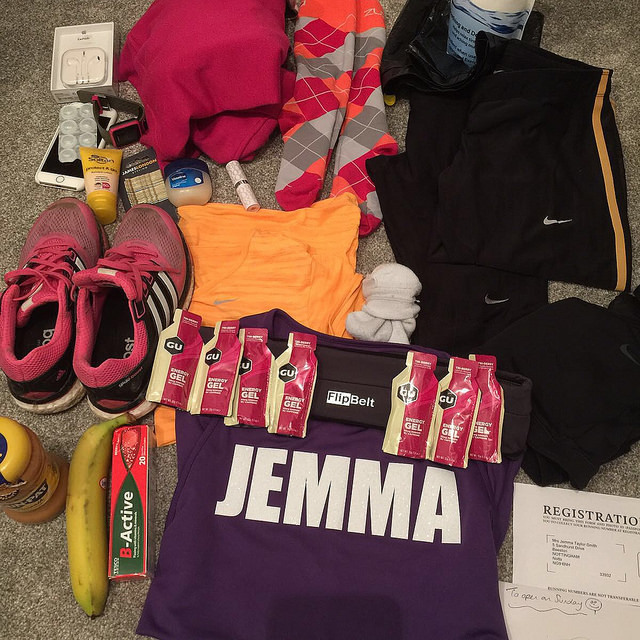 Packing for a marathon – 2 days to go! 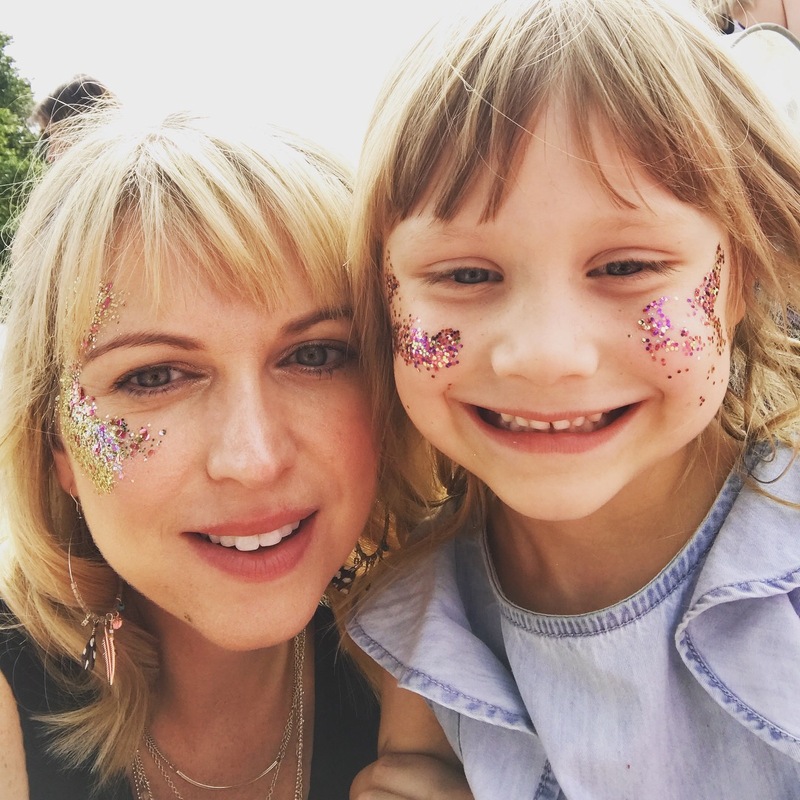 It’s two days to go until I run the London Marathon and I’m getting anxious now, so I’ve decided to try and occupy my mind by writing a couple of blog posts. I’ve been off work today and mostly been at home, so my mind has had time to actually think about what I’m going to be doing on Sunday. It’s also had chance to get super paranoid and I actually convinced myself earlier that I have a sore throat (I don’t!). It’s amazing what an anxious mind can conjure up! I’ve just finished packing so thought I’d share what I’ve packed. I think I’ve got everything I need. In fact, Simon thinks I have far more than I need, but I NEED to feel prepared! I’ve had my lashes and brows done and I’m going to paint my nails tomorrow night. I want to looks my best for those pics with that amazing medal!! Although, similar to giving birth, I’m sure by the end of it I won’t give a toss what I look like! 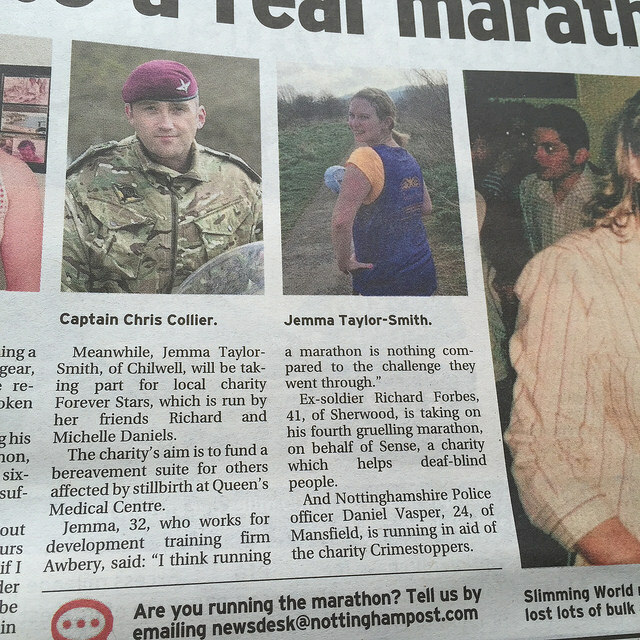 This week, I was also interview by our local press, who were running a feature on the marathon. I was delighted to be featured. I’m running for a close friends charity, which they set up after their baby girl Emily was born sleeping. We do everything we can to support the charity which raises money to provide funds to ensure local hospitals can provide the right facilities to support families who experience stillbirth or the loss of a newborn, so it was great to get a mention for them in the press. I’ve also spent the majority of the week (from Weds onwards) filling myself with carbs. After months of eating well and focusing on protein, swapping to focusing on carbs is hard! I can’t seem to get anywhere near the amount I should be eating, but after eating lots of Thursday and then feeling rubbish for it on Friday, I’ve decided to not go too mad with it. I don’t want to get to the start line feeling heavy and bloated. It is likely that this will be my last post before the big day. We’re heading to London in the morning, where we’ll pick up our numbers from the London Marathon Expo, before relaxing at our hotel in Canary Wharf. I will post early next week, although I’ll be sharing lots on Twitter and Instagram so feel free to follow me using the links on here. Previous Post One week to go! !